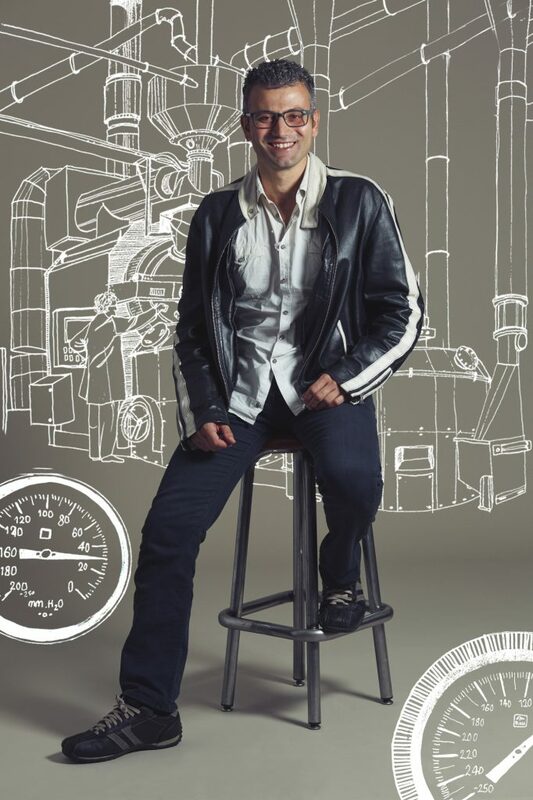 Gaetano, originally from Naples, is our Head of Roasting at Caffè Nero and its a good thing too, as he has years of experience in the industry. Not just a Master Roaster, he also has a way with words that brings the simplest of stories to life. 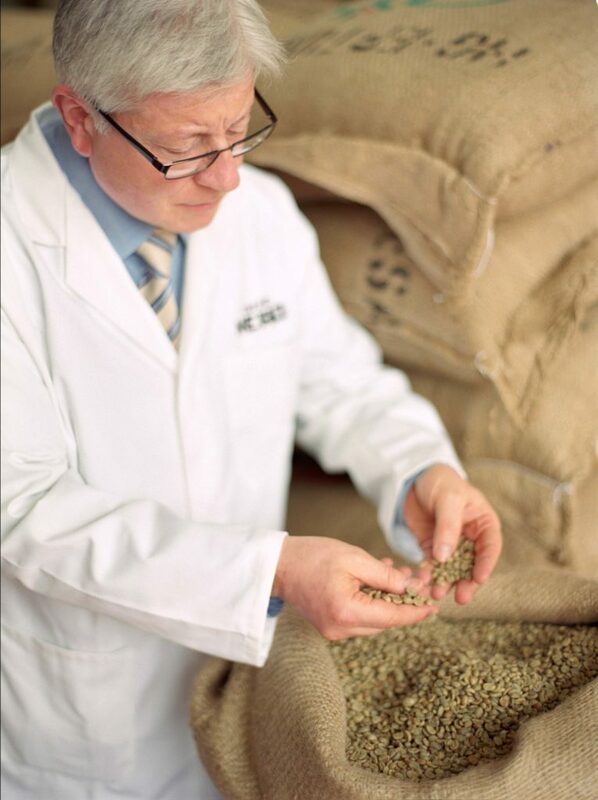 We like to think he adds not only his knowledge and expertise to our coffee, but his infectious enthusiasm and warmth. I have been working in the coffee industry now for over 25 years and within the hospitality industry for more than 40 years. I love it. I was formerly the manager of a four-star hotel in London until I was called to come and help in the coffee industry. It was a change I hadnt anticipated; I found I enjoyed it so much and here I am years later  still surprised by it, still enjoying it. Around 26 years ago, a very good client of mine at the hotel invited me to work with him in the coffee industry. 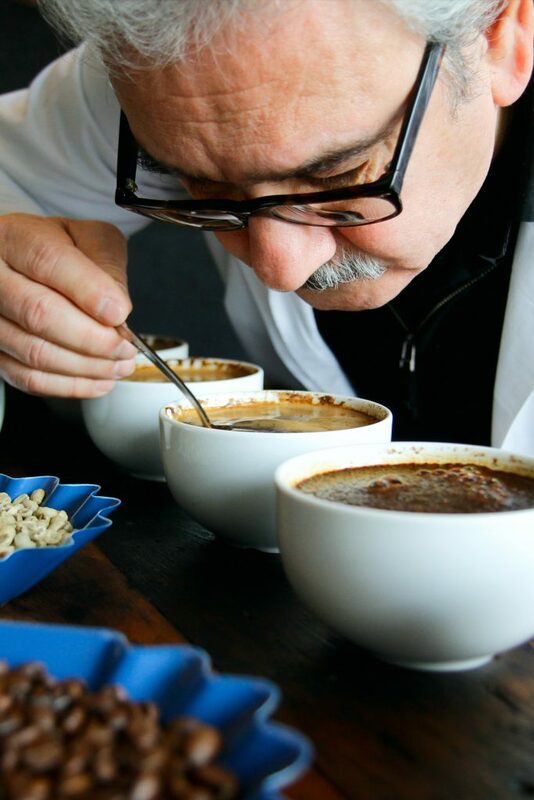 I learnt a huge amount about coffee from him, but never had the freedom to truly engage the passion I had found. I joined Caffè Nero more than 8 years ago and they loved what I did and how I did it, so every day really is a pleasure. It is so important for Caffè Nero to have its own Roastery because we want the world to know that, yes, we know coffee and we roast it properly. 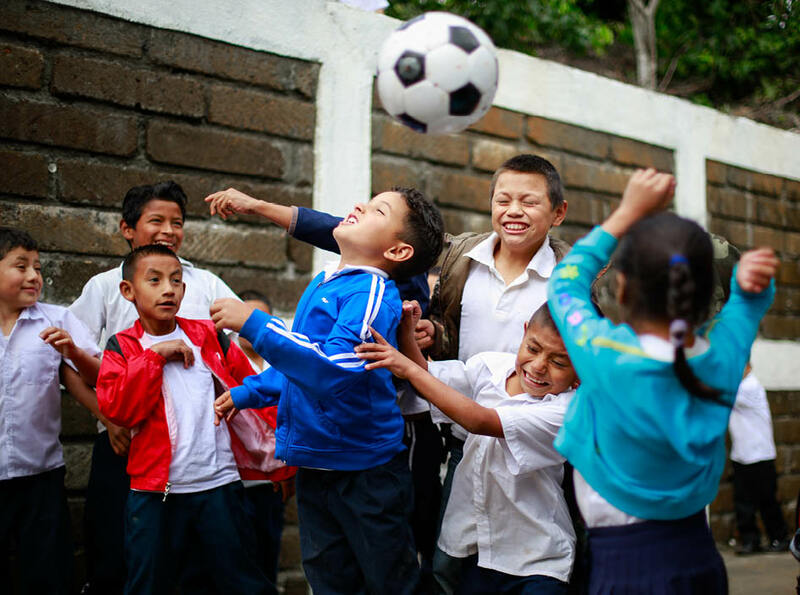 Every day were dedicated to making it better and better. We work with more than just our experience, we work with our hearts. We try and do the best we can, and you can see the results day by day. Carlos and I have worked together in this way for over 32 years  thats almost 70-years between us! Thats a difficult one, because coffee means as much to me as my origins. I come from Naples; its a place where people live around coffee and food. Whenever you meet a friend on the street you automatically go to a bar to have a coffee; whoever comes to your house sits down and has a coffee without being asked because theres always a Moka on the stove, ready to be served. For us, coffee is part of the way we live. When I was very young my mum used to give me ground coffee mixed with sugar. It really was a treat; it was something special! No matter your age, you would always get a caffè latte each morning. We used to dip a biscuit in it or, most of the time, bread. Fresh bread. When bread is nice and warm and freshly baked, you cant beat it. Dipped in coffee made it just the right combination. First of all, when you brew coffee, there is a smell in the house thats really amazing. When you bake croissants, that smell tempts you to go and eat a croissant. And then theres bread. I would say bread and coffee are the two items that, when theyre freshly baked and brewed, attract you to have some. Thats the most amazing thing about coffee I would say. From the cup! We make sure that every morning I sit down with my wife and have an espresso. Every morning. Then I head to the office and we try espresso all day, but very rarely do I spit out  I drink it. I havent got the courage to spit it out, so I let it go down. Thats a fact. I like, more than anything else, espresso macchiato. The milk combination with coffee gives me a nice sensation in my mouth. Obviously when we try the coffee we always drink it black, plain with no sugar, but my favourite coffee is an espresso macchiato. Wherever I go, whenever I can, Ill have an espresso macchiato. Not too much milk, but just enough to smooth the coffee even more to make it more beautiful. Its like a beautiful woman who goes to the mirror to put on a touch of makeup. Shes already beautiful, of course, but it adds a little something else. It goes back to when I was really little. As I said, before I drank coffee, my treat was ground coffee with sugar. I was really little, believe me! Four or five? Its the same way in Italy that, when you are little, youre allowed a small sip of wine. Every time I drink coffee its a fond memory. As I said, I make sure my wife and I sit and have an espresso every morning. In my view, you cannot have one fondest memory of coffee. Its the memory of the occasion; an experience, that is finished off with coffee. Coffee then accompanies you in every good moment and bad moment. If you like coffee, it becomes your companion throughout.